New and exciting things are on the horizon for Bearden’s golf team. Bearden announced in the spring of 2018 that the team would be granted a new practice facility on Bearden’s campus. More than 40 people donated money to fund the project. 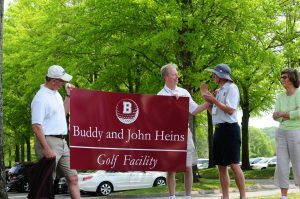 The facility will be named in honor of former golf coach John Heins and his brother Buddy Heins, who is the former president of the Bearden Foundation. Coach Tyler Lane is excited about the new opportunities that the facility will bring to Bearden’s growing program. Coach Lane has really used this season to focus in on his team’s chemistry and knows having a practice facility to call their own will create an exceptional ground for team bonding. The addition of the new facility is something that is unique to Bearden and is a sign of how important athletics are to the school. The new facility will include a synthetic putting green, as well as hitting nets for long range drives and targets for the players to chip to. Coach Lane also shared that the facility will include a covered area where players will have an opportunity to work on things such as homework while at the facility. 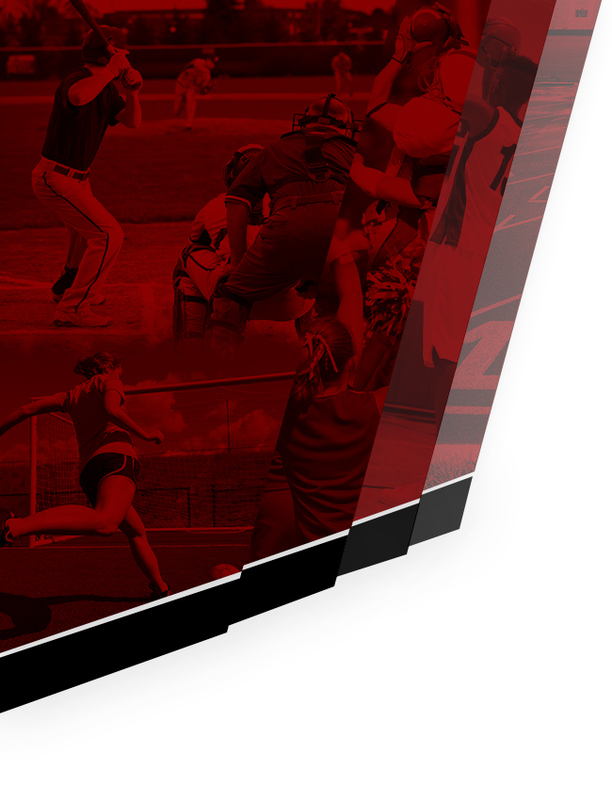 The facility began construction last week and is projected to be completed before fall break. 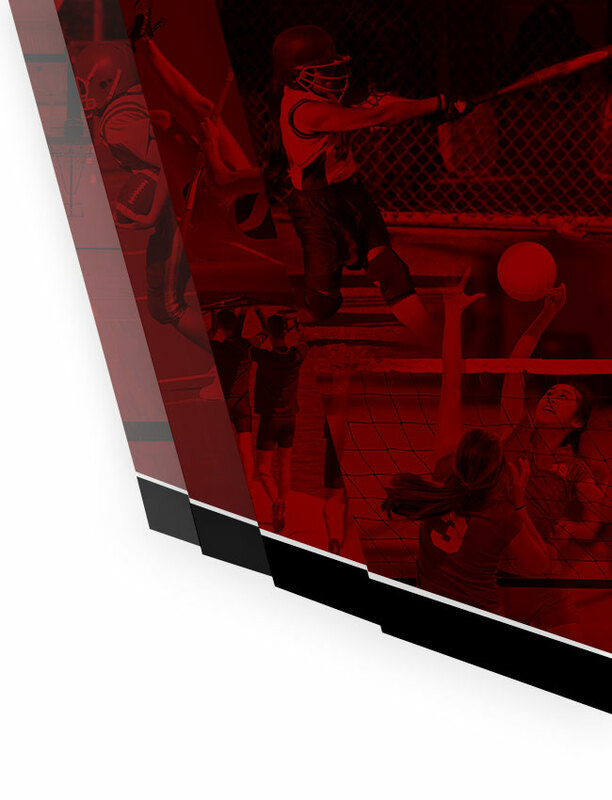 The team has made much improvement this season and looks forward to the opportunity the new facility will give them to continue to grow as athletes.